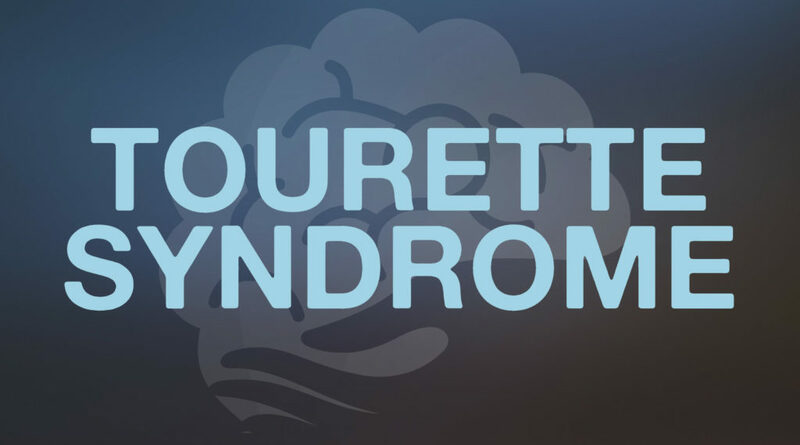 Tourette syndrome (TS) is a neurological disorder characterized by repetitive, stereotyped, involuntary movements and vocalizations called tics. The early symptoms of TS are typically noticed first in childhood, with the average onset between the ages of 3 and 9 years. TS occurs in people from all ethnic groups; males are affected about three to four times more often than females. It is estimated that 200,000 Americans have the most severe form of TS, and as many as one in 100 exhibit milder and less complex symptoms such as chronic motor or vocal tics. Although TS can be a chronic condition with symptoms lasting a lifetime, most people with the condition experience their worst tic symptoms in their early teens, with improvement occurring in the late teens and continuing into adulthood. Tourette’s Action (http://www.tourettes-action.org.uk/64-resources.html) works in England, Wales and Northern Ireland and is the leading support and research charity for people with Tourette Syndrome and their families. We want people with TS to receive the practical support and social acceptance they need to help them live their lives to the full.